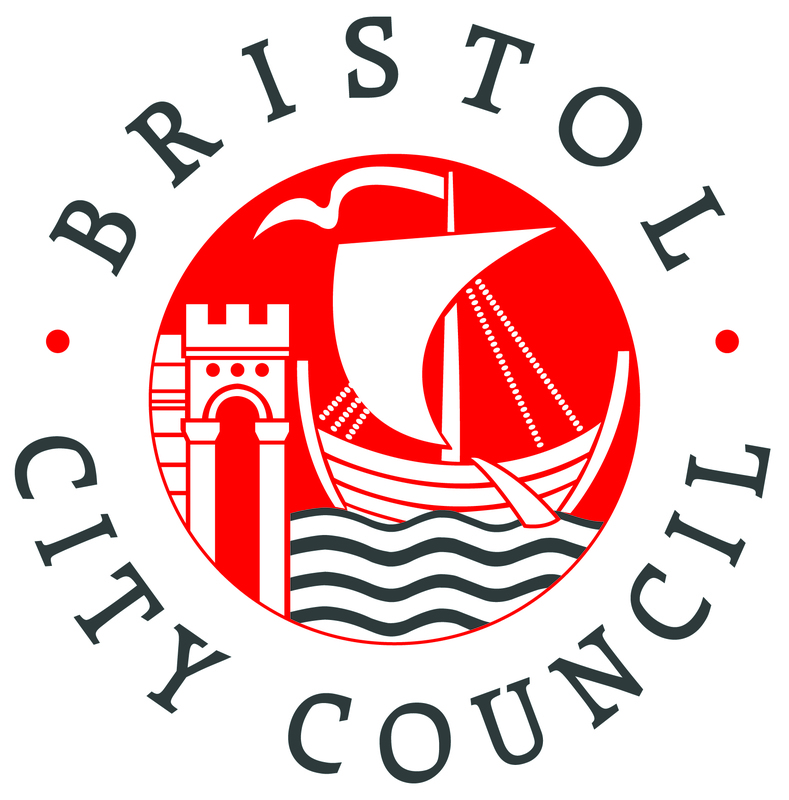 Bristol is seeking a better way to develop coherent strategies for low carbon development. 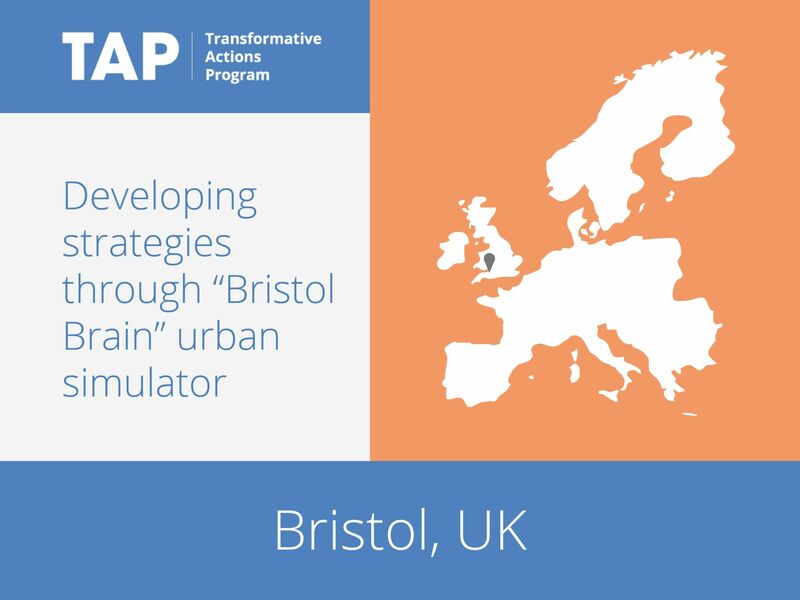 It has therefore developed the “Bristol Brain” – an urban simulator that combines data from a network of city-wide sensors with data gathered from the public. The simulator then analyzes the data and creates scenarios to visualize a range of possible futures for the city. The first focus for the Bristol Brain will be traffic congestion and air quality. The project aims to reduce CO2 emissions by 8-12 percent (400,000 tons per year), and will also lead to a significant reduction in harmful nitrous oxide particulates.